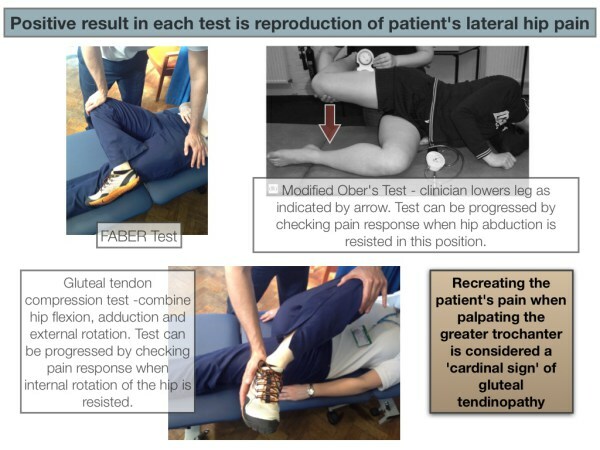 A very in-depth look at the true causes of Gluteal Tendinopathy, along with key concepts to help prevent and correct the condition. These include reducing load on the tendon, focusing on hip adduction, addressing leg length discrepancies, and more. A fascinating read and highly informative for those dealing with affected overcompensation issues. Free Shipping. Effective for Back, Hip, or Gluteal Injuries & Conditions.